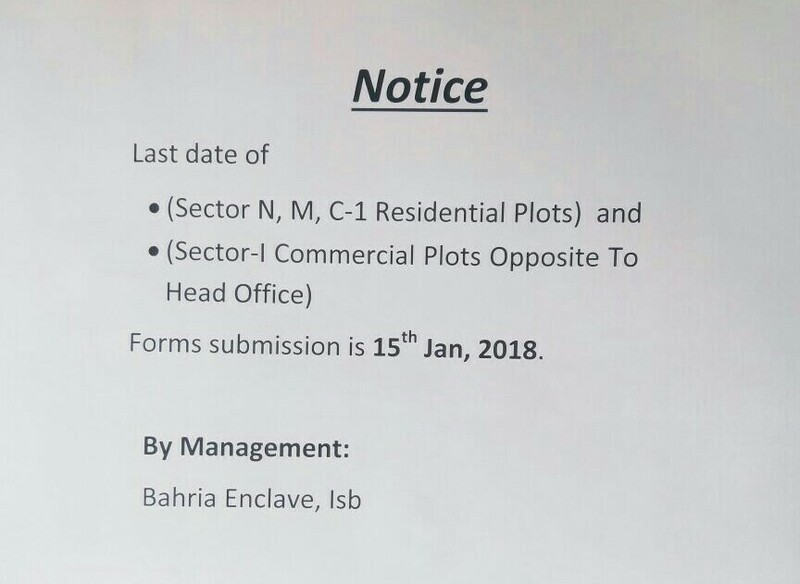 According to the notice, last date of form submission for all residential plots in sector N, M and C-1, and all commercial plots in sector I, opposite to bahria head office, is 15th January 2018. 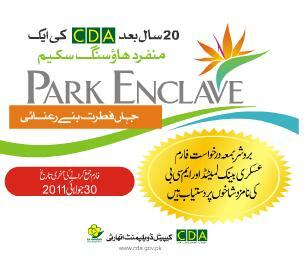 This is not a warning notice, as it doesn’t mention what bahria town will do if somebody fails to submit his form by 15th January. Still, if you own any open form in above-mentioned blocks, it is better to submit your form in order to avoid any inconvenience.